Aamir Khan risking his life for upcoming film Dangal? 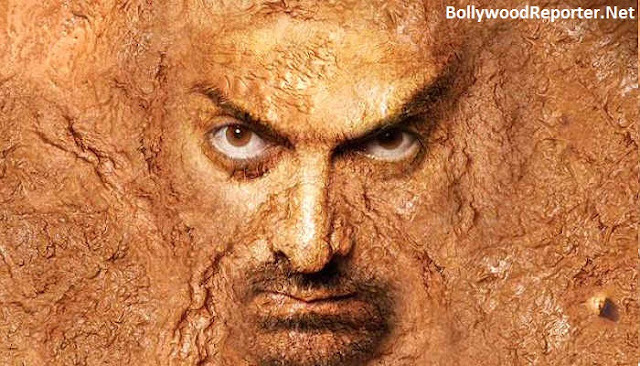 Aamir Khan risking his life for upcoming film Dangal? Home > news > Aamir Khan risking his life for upcoming film Dangal? Aamir Khan risking his life for upcoming film Dangal? Recently there were some news trending about Aamir's respiratory problem from Ludhiana where he is shooting for his upcoming movie Dangal. The film is being directed by Nitesh Tiwari and is a biopic based on life of wrestler Mahavir Singh Phogat. For this character Aamir had to put on 35 kg's and he did it, but all this drastic weight enhancement has side effects to him like respiratory problem. Because of this things Aamir is getting problems like he can't breathe properly, muscle movement problem and his activeness is missing at the movement. For all this problems Aamir's doctor has advised him to get rid of his avoirdupois fast before he gets more health issues. As per reports, "Aamir has to maintain his current weight, 95 kilos, to play the wrestler between the age of 45 and 55. Then after shooting for a month, he will get 3 months to lose all the weight to play the character at age 25-27. Such drastic enhancement and reduction of weight is not medically advisable. It plays havoc with the metabolism. However, Aamir has little choice in the matter, as he has to keep in character at any cost." As we all know about Aamir that he would make every character live in his films that makes it hit or blockbuster! But this time Aamir have to pay attention to his health also.